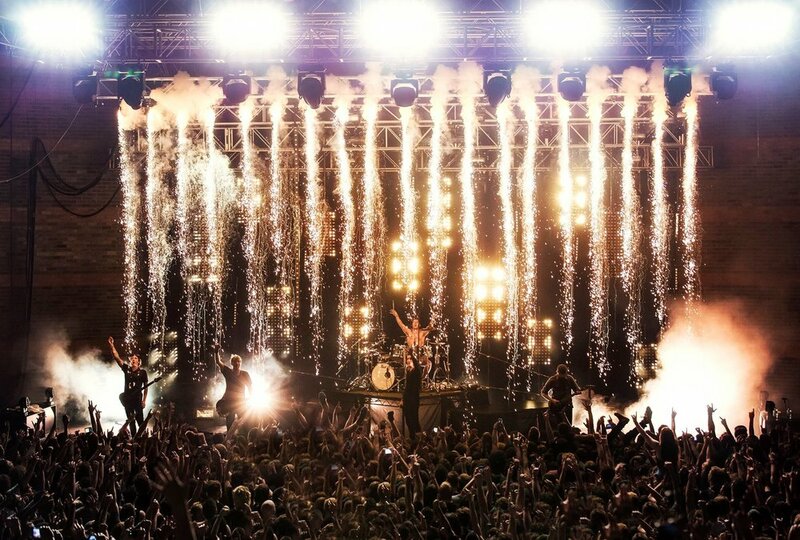 Make any event in practically any venue more exciting with the use of Indoor & Stage Pyrotechnics. 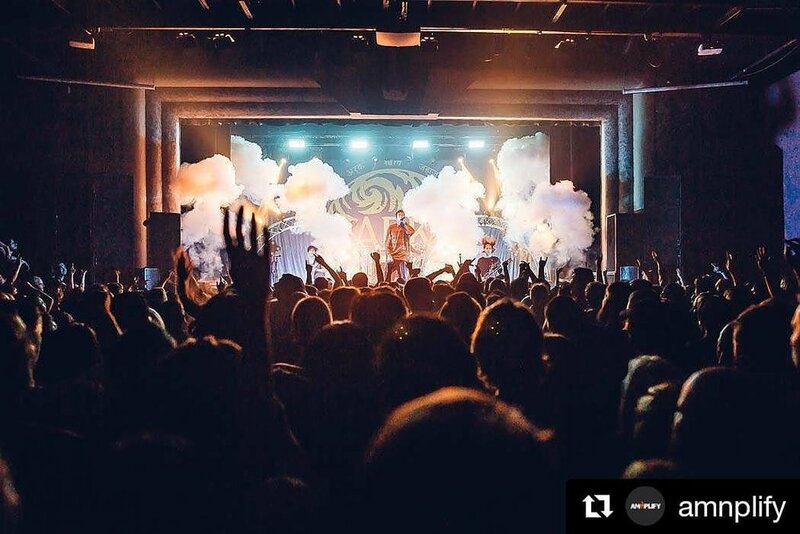 Whether your event or production is stadium sized, theatre stage or nightclub you’ll find that Blaso Pyrotechnics can execute an affordable idea for your “Wow!” moment. 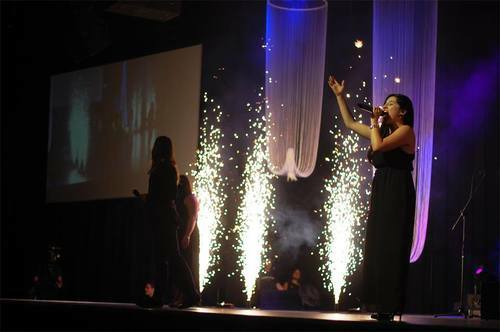 Indoor & Stage Pyrotechnics are an excellent way to transform your event from great to exceptional! 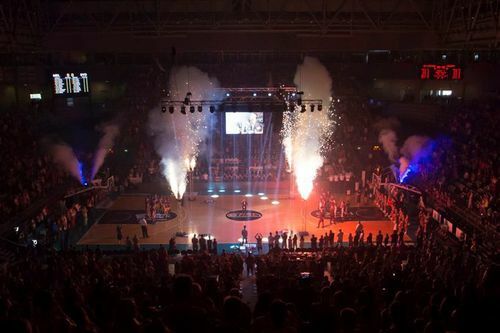 Concept to clean-up, Blaso Pyrotechnics takes care of everything and leaves nothing to chance. A huge amount of experience, know-how and creativity come with every effect we design; clients can rest assured that the special effects will be amazing! 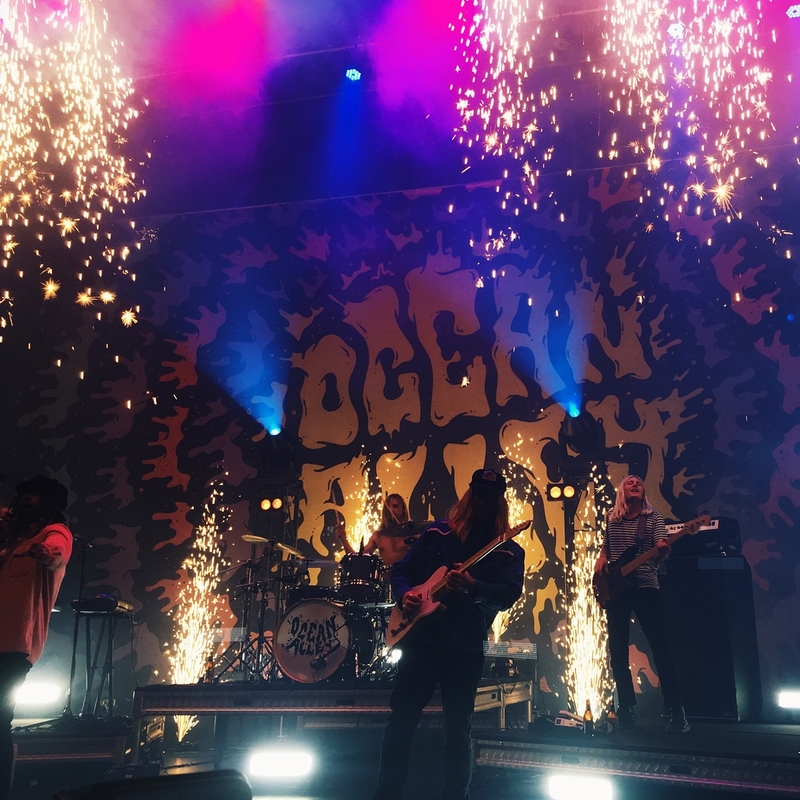 Indoor Fireworks are a spectacular way to highlight a moment, emphasise a cue or enhance a performance whatever the genre of the event using specialised, reliable product. 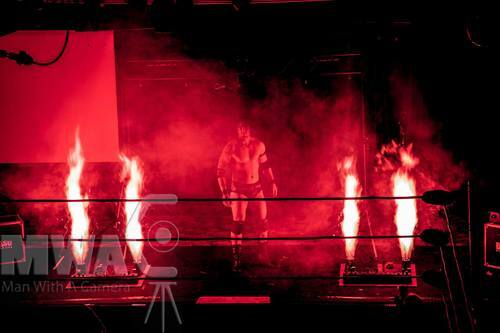 We use an exclusive range of high quality pyrotechnics that are low smoke, non-toxic and strictly designed to be used in a safe capacity indoors catering for all sizes of events and occasions. With all Indoor Fireworks bookings there are quite a few variables and considerations that we need to consider, if you give us a call or shoot us through an email we will be able to provide you with the most professional advice, assistance and be able to make suggestions and recommendations accordingly.